by the beloved book by the incomparable Roald Dahl. audiences in London, Australia and on tour around the USA. 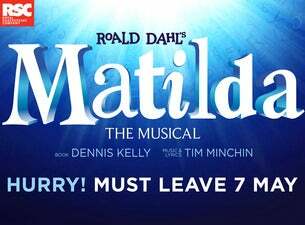 Matilda The Musical arrives at Crown Theatre, Perth 28 February for a strictly limited season.